PH0000135/52 - PLYMOUTH CITYBUS LTD, MILEHOUSE, MILEHOUSE ROAD, PLYMOUTH, PL3 4AA Variation Accepted: Operating between PLYMOUTH Royal Parade and DERRIFORD Hospital given service number 47/147/247/47A/47B effective from 03-Apr-2011. To amend Route and Timetable. Variation Accepted by SN: Operating between Plymouth, Royal Parade and Plymouth, Royal Parade given service number 46 effective from 24-Jul-2011. Cancellation Accepted: Operating between Plymouth, Royal Parade and Plymouth, Royal Parade given service number 46 effective from 24-Jul-2011. Variation Accepted by SN: Operating between PLYMOUTH Royal Parade and DERRIFORD Hospital given service number 47/147/247/47A/47B effective from 24-Jul-2011. Cancellation Accepted: Operating between PLYMOUTH Royal Parade and DERRIFORD Hospital given service number 47/147/247/47A/47B effective from 24-Jul-2011. It all looks a little confusing. 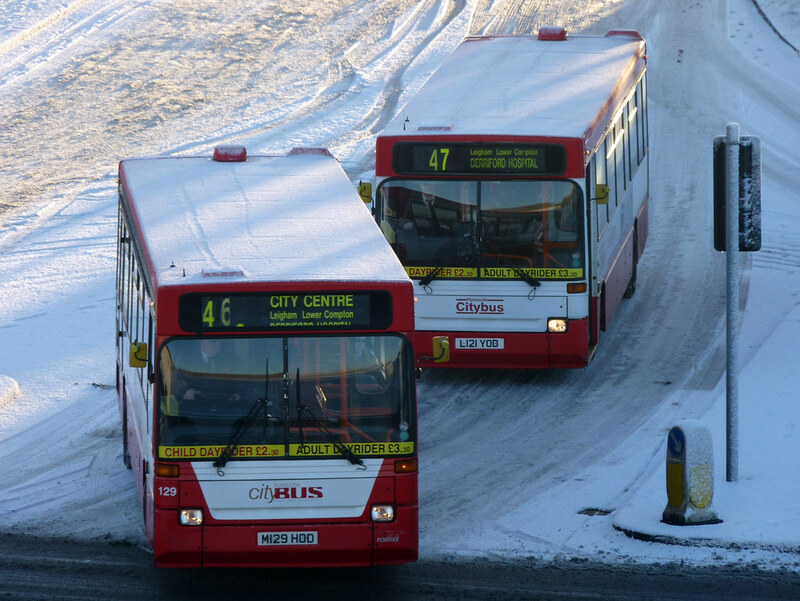 The initial VOSA report gives the changes as the 3rd April but Citybus will change them on the 24th April. On first reading it seems odd that the route is down as just being changed rather than cancelled but I guess its because the schools services 46 47S are continuing on until the end of term which explains the 27th July cancellations on VOSA. I dont understand why Go Ahead claim that the 46/47's are losing so much money? They are always well utilised during the day times. Perhaps they should be a 7-1900 service Monday to Saturday.